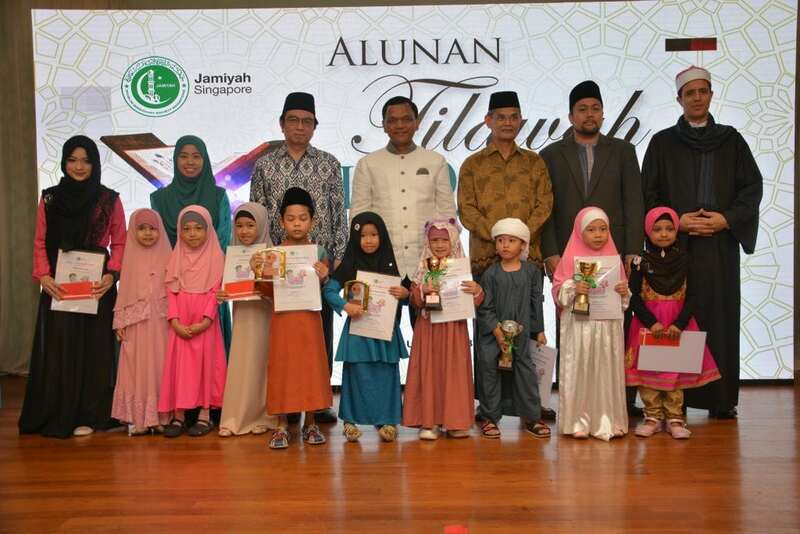 Jamiyah Singapore held its annual celebration of Nuzul Quran and the Grand Final of Little Qari Online Competition on 3rd June 2018 at Jamiyah Headquarters. 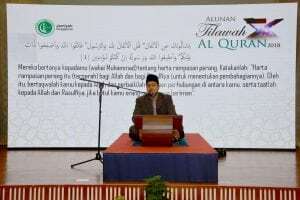 The online competition is a Quran recitation competition for young children. 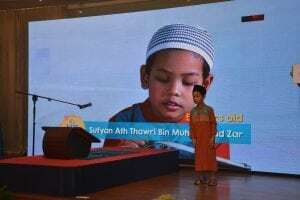 Parents and schools were invited to submit videos of the children aged 4 to 6 years old. This year, Jamiyah opened the competition to international participants residing in Singapore 9 of whom were from countries like Indonesia, Malaysia, India, Pakistan and Bangladesh. Gracing the event was His Excellency Mr O.L. Ameerajwad, Deputy High Commissioner for Sri Lanka High Commission in Singapore. Also present at the occasion was Prof (Adj) Dr Mohd Hasbi Abu Bakar (President of Jamiyah Singapore), Vice Presidents – Dr H M Saleem, Mr Mohd Yunos Shariff and Dr Isa Hassan.